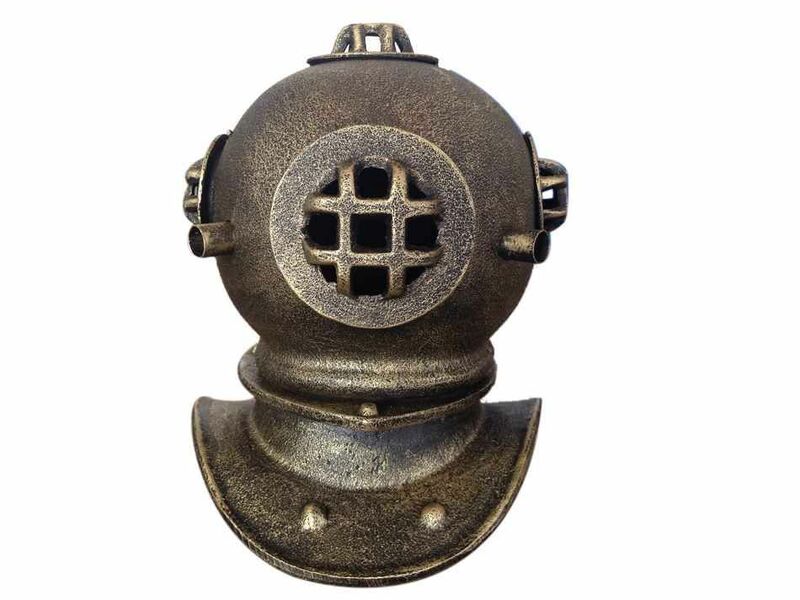 Antique Gold Cast Iron Decorative Divers Helmet 9"
The Antique Gold Cast Iron Decorative Divers Helmet is a perfect accent for any nautical themed room. 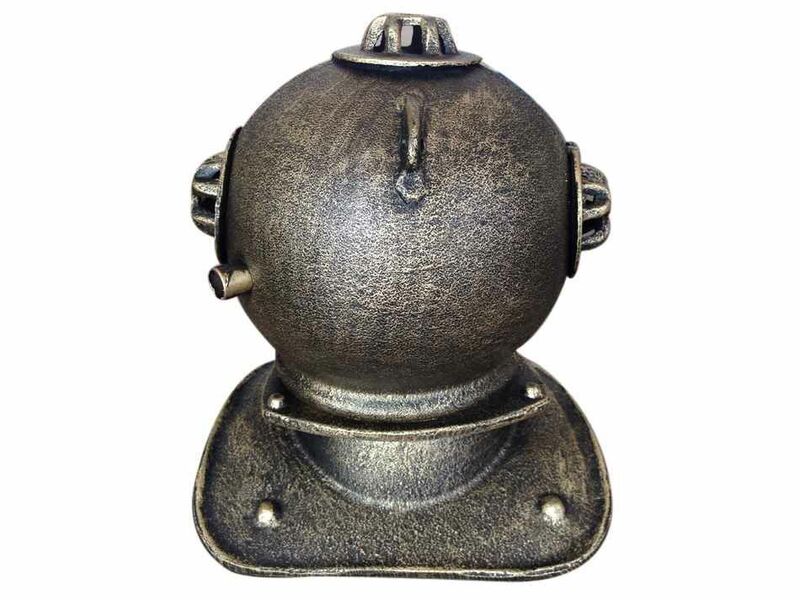 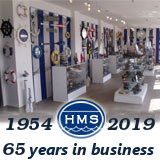 This miniature reproduction of an original U.S. Navy Mark V deep-sea diving helmet is constructed of solid cast iron and features 4 viewing holes, helmet rivets, and replica latches. Place this beautifully crafted diving helmet on a desk, table, or shelf in any home or office to add a lovely conversation piece that no nautical décor collection is complete without.